Our pool was recently converted to a "salt water pool." Come join our members and experience how much better a salt-water pool is!!! You'll immediately notice the difference on your hair, skin and bathing suit. Our 3-lane 65-foot lap pool is primarily available for adult lap swimming. 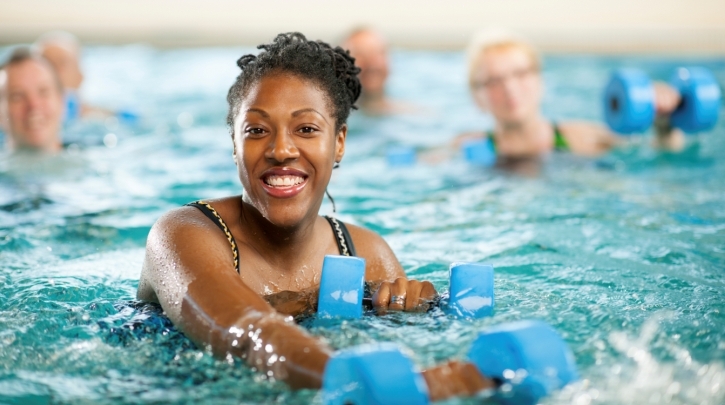 A variety of water fitness classes will challenge the new or experienced exerciser. Our members with younger children may enjoy the pool during Family Swim. We offer a variety of other programs including children's swim lessons and log rolling. Our aqua classes are open to all levels and abilities. The water provides a safe, non-impact environment and at the same time it's challenging and fun. Some instructors use buoys and noodles to vary the workout and to add a strength element to the class. Motivating music and encouraging instructors make this workout a splash! 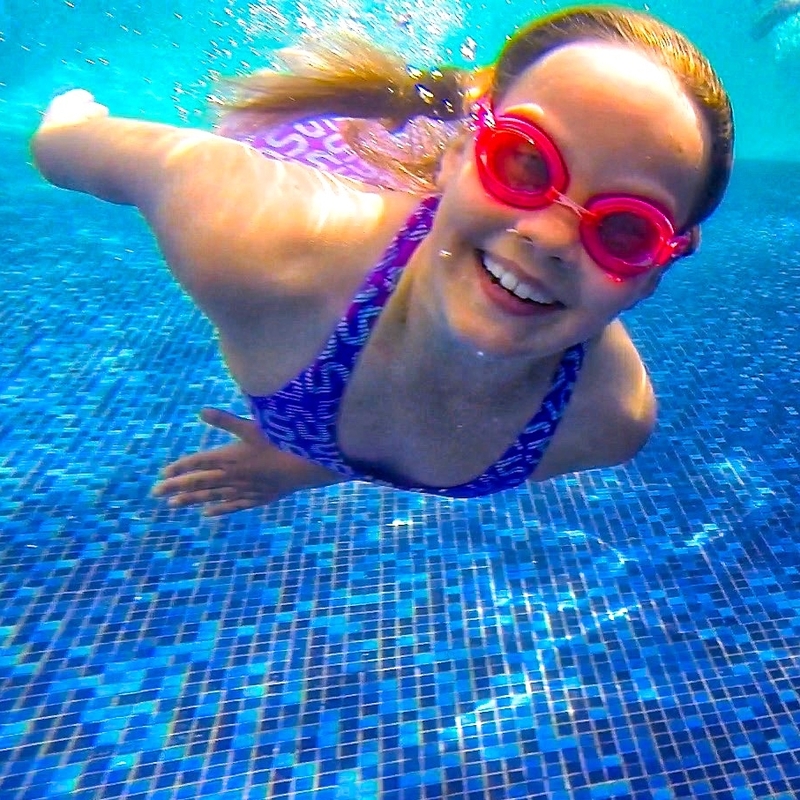 Supreme offers swim lessons year-round for both children and adults. This unique and exciting lumberjack sport is taught indoors during the colder months right here at Supreme Health and Fitness. Kids, adults, and entire families improve their balance, leg strength, agility, and endurance while testing their skills atop western red cedar and key logs.